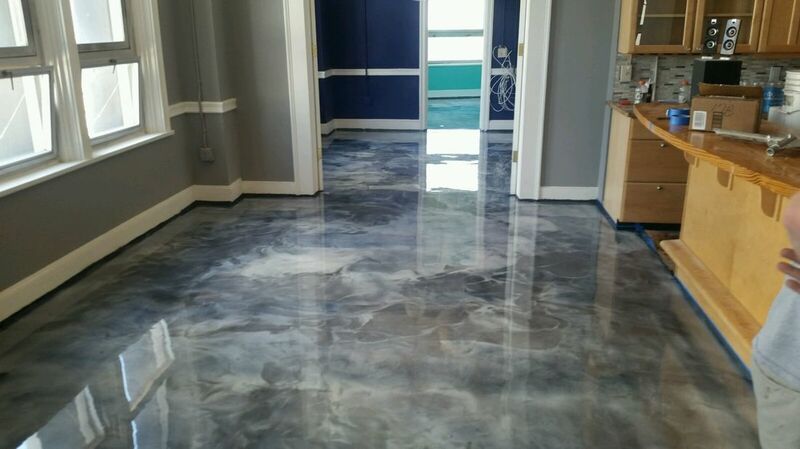 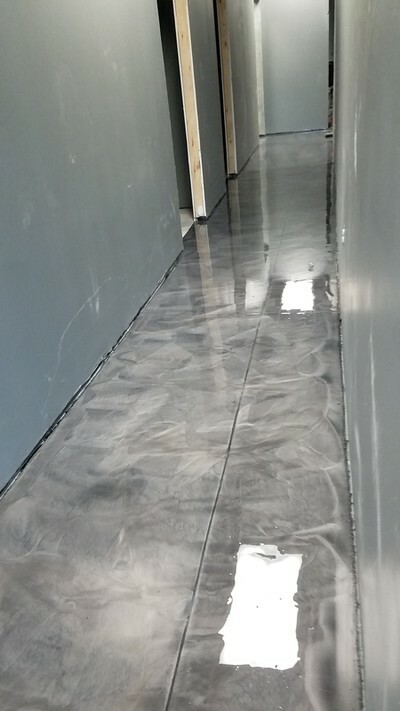 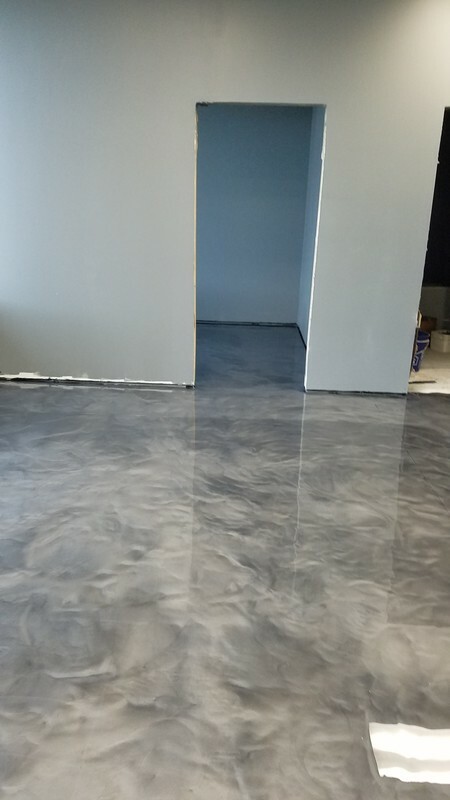 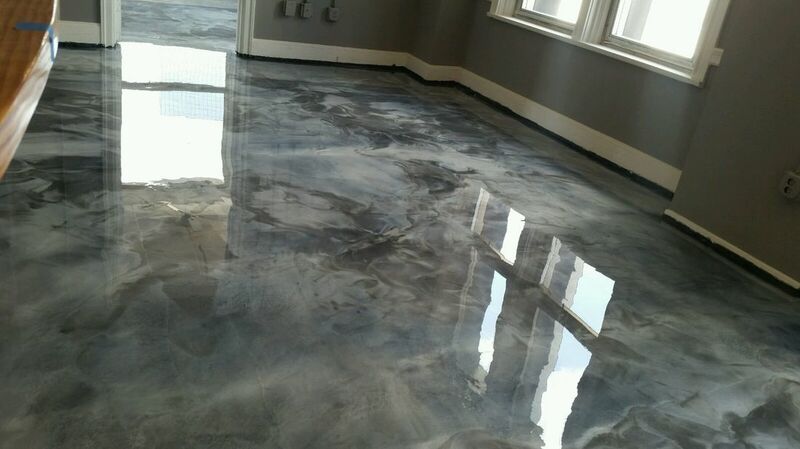 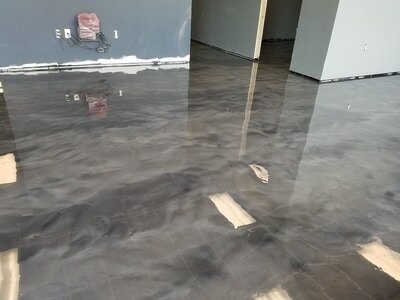 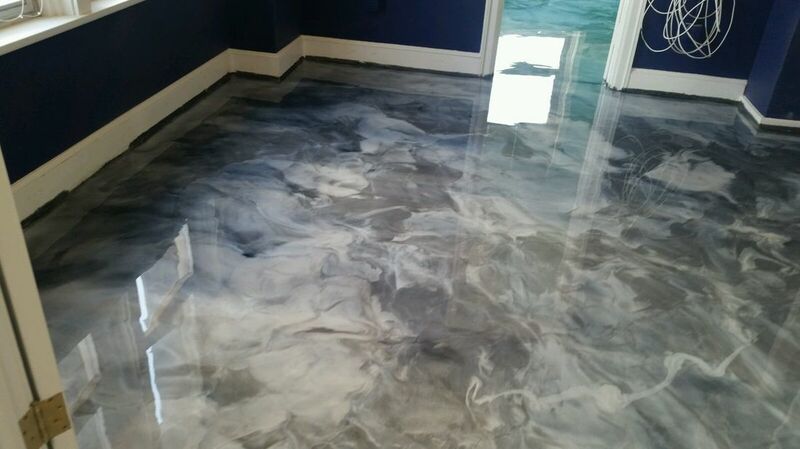 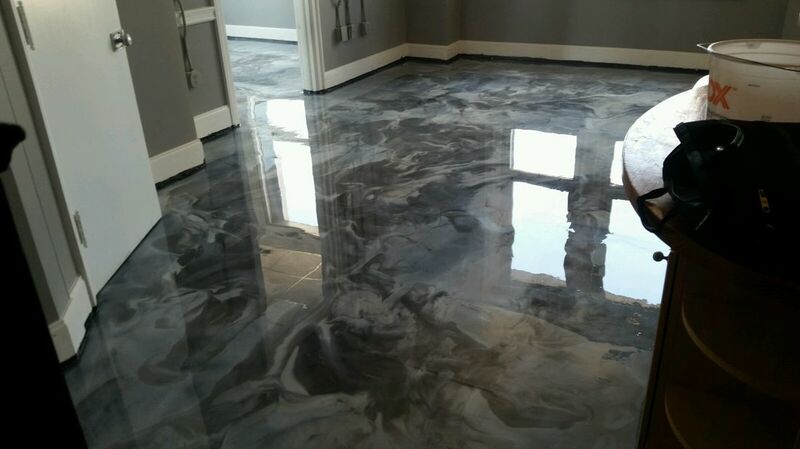 Metallic epoxy floor coating is 100 percent solids based. The finished look is a beautiful metallic shine and shimmer with a glass like finish. 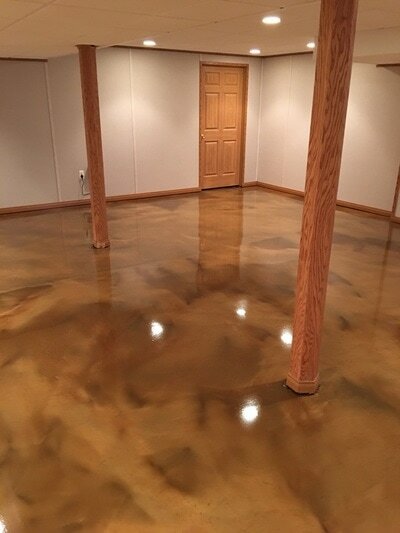 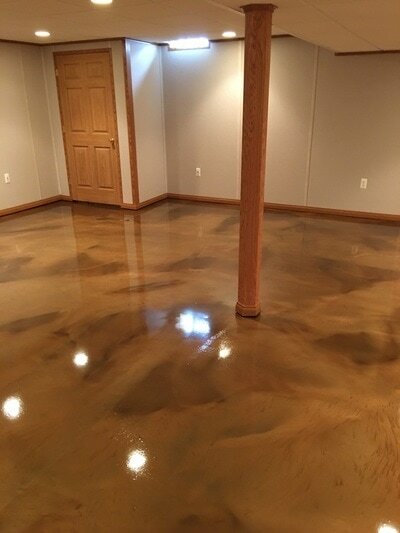 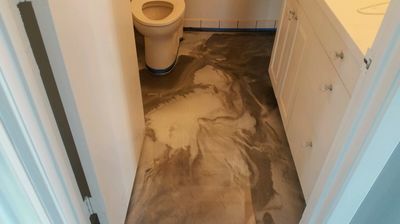 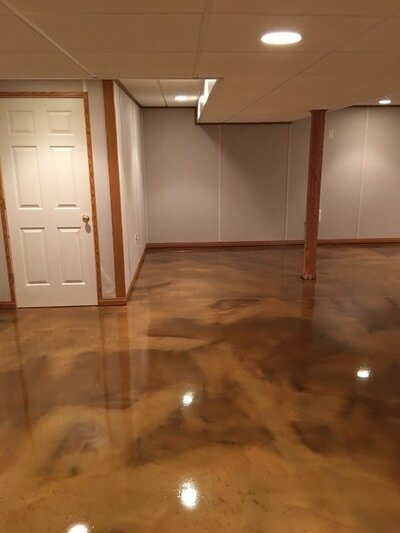 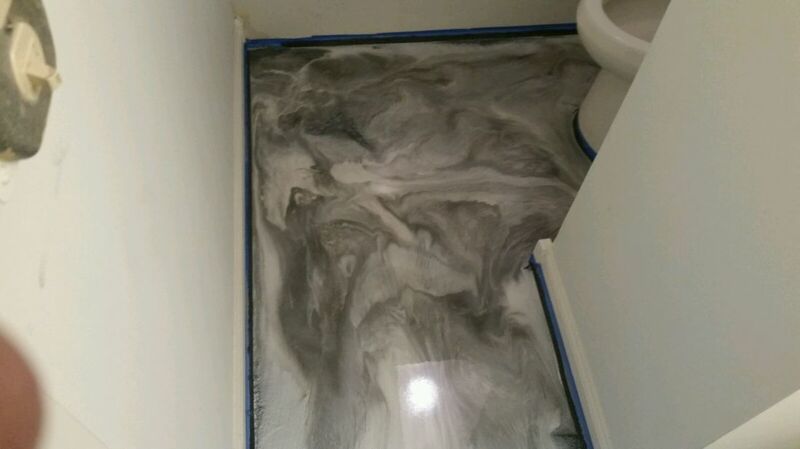 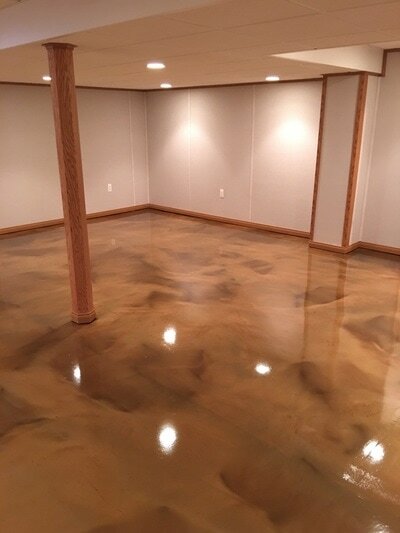 When using the Metallic epoxy coating no two floors can ever be the same. The techniques used to create a metallic floor our endless therefore you can have a epoxy floor you can call your own. 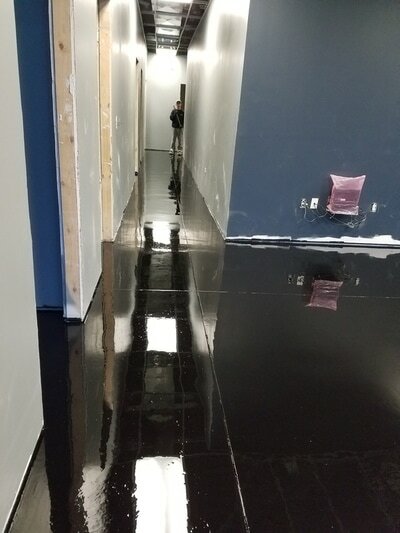 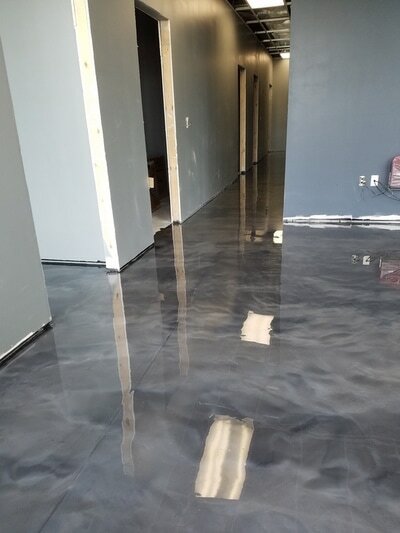 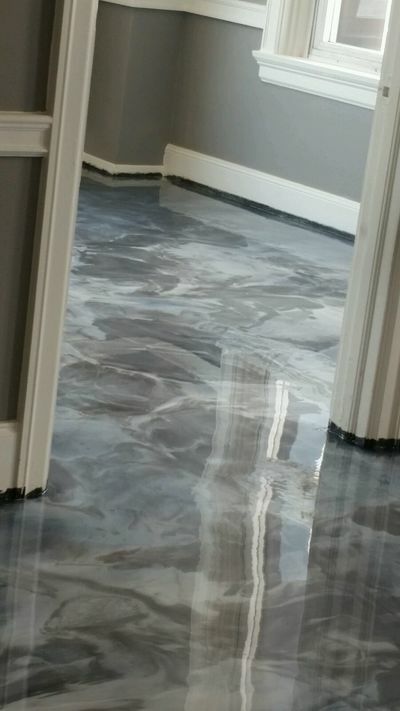 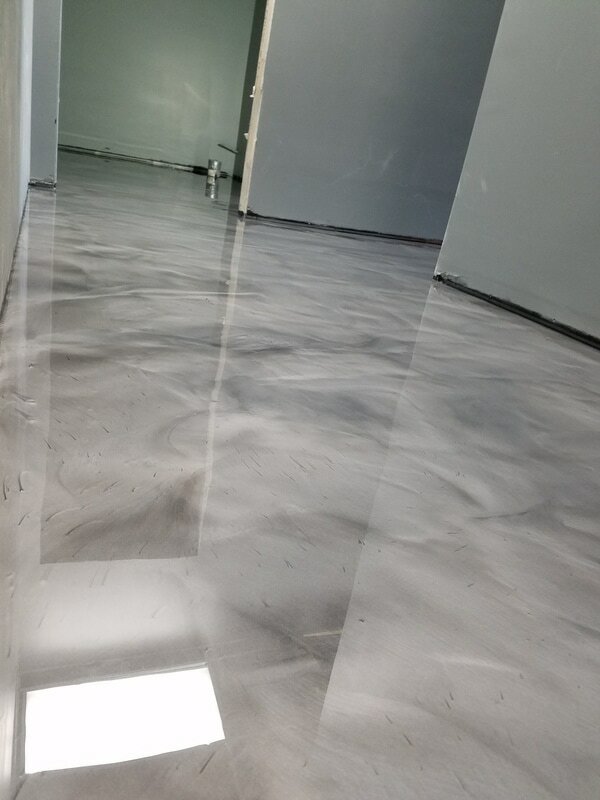 Many customers are finding epoxy floors are not only great for your garage but for your business via showroom, restaurant, hair salon the possibilities our endless. 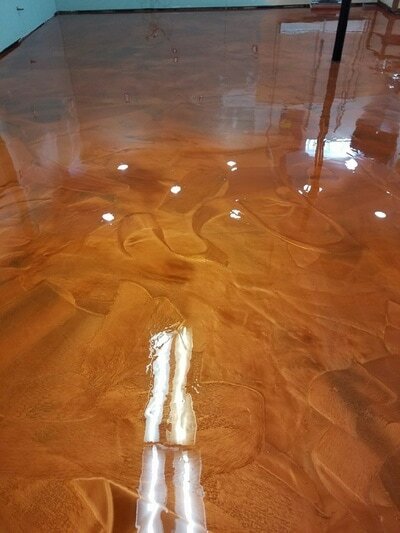 Browse through our selection of metallic epoxy patterns. Grosse ile, Riverview, Amherstburg, LaSalle, Wyandotte, Riverview, Rockwood, Flat Rock, Tayor, Allen park, Ann Arbor, Melvindale, Monroe, Romulus, Wayne, Westland, Garden City, Canton, Livonia, Plymouth, Dearborn, Lyon and surrounding areas.